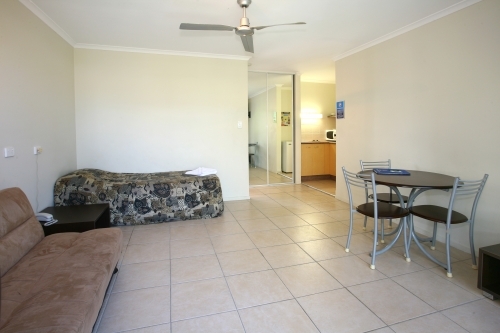 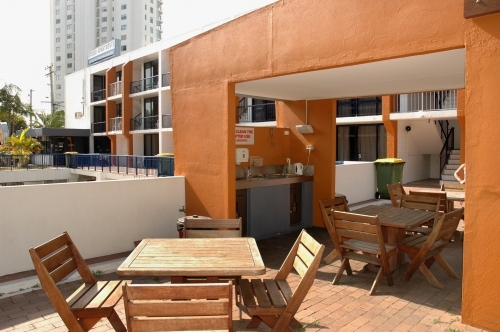 Studio style affordable budget accommodation located close to the heart of Surfers Paradise in walking distance to the beach and local restaurants/clubs and pubs. 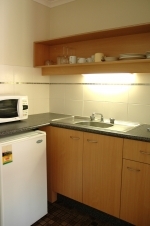 The property offers standard or air conditioned rooms. 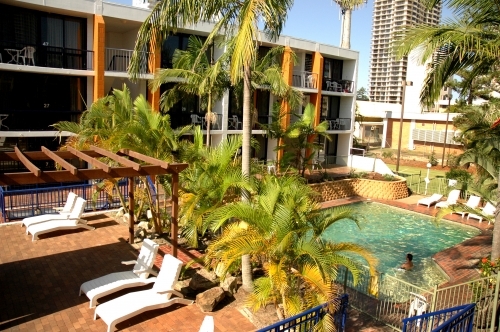 We have a heated pool, spa, tennis court, squash court,table tennis,pool table outside BBQ area,internet booth and sauna.FREE high speed wireless internet. Sporting equipment available at reception.